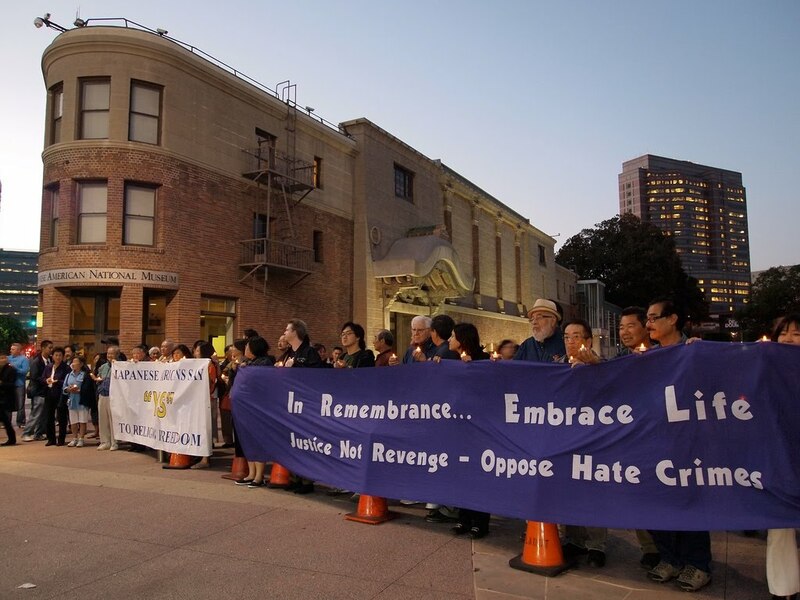 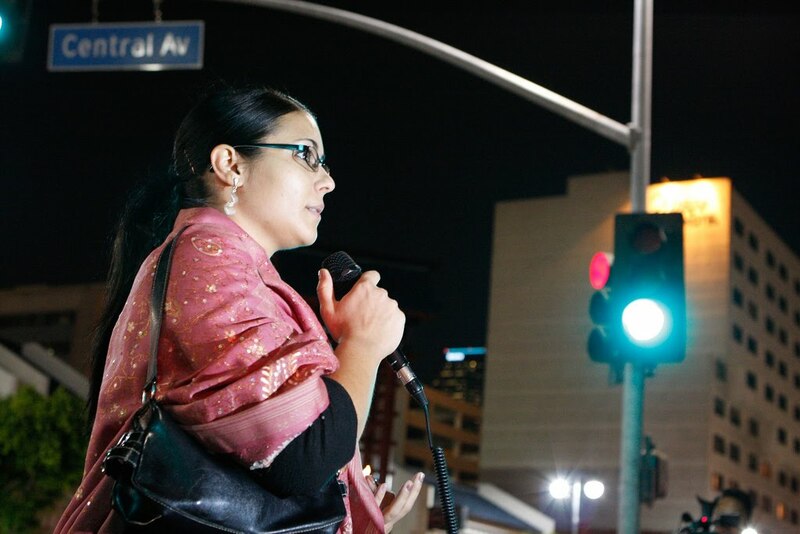 On Thursday, 9/9, a Vigil was held in Little Tokyo to Support Muslim Americans and religious freedom. 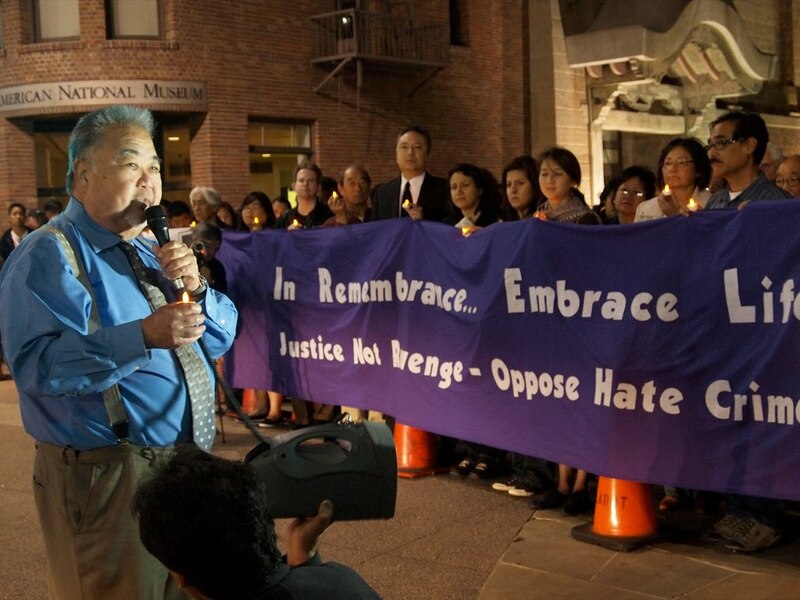 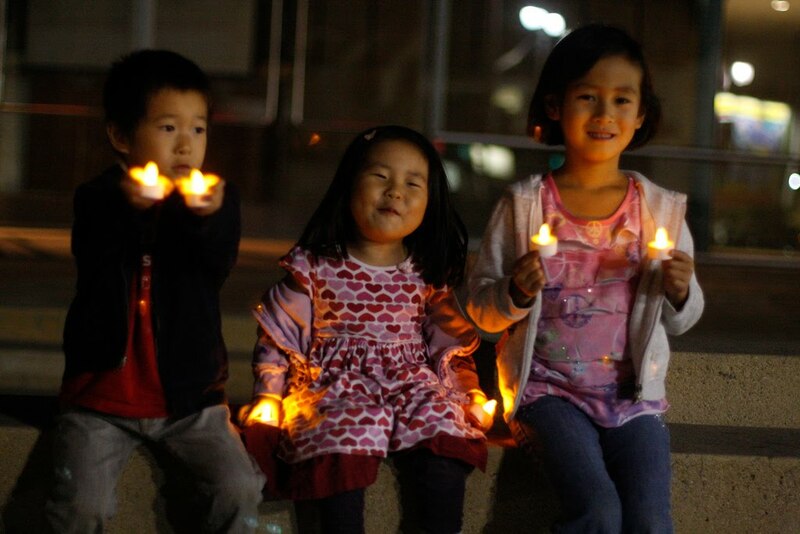 The event took place at the plaza in front of the Japanese American National Museum (JANM). 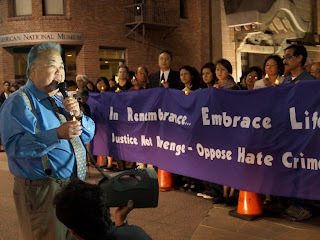 Nikkei for Civil Rights & Redress (NCRR), the Japanese American Citizens League Pacific Southwest District (JACL PSWD), and the Muslim Public Affairs Council in cooperation with the Japanese American National Museum and other groups came together to show support for Muslim Americans who are increasingly being subjected to a hateful campaign of anti-Muslim and anti-Islam lies and attacks. 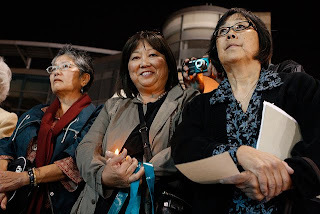 The event included speakers such as Kathy Masaoka, Jan Tokumaru, Rinban Nori Ito, Reverend Mark Nakagawa, State Assemblymember Warren Furutani, Aiko Herzig Yoshinaga, and others. 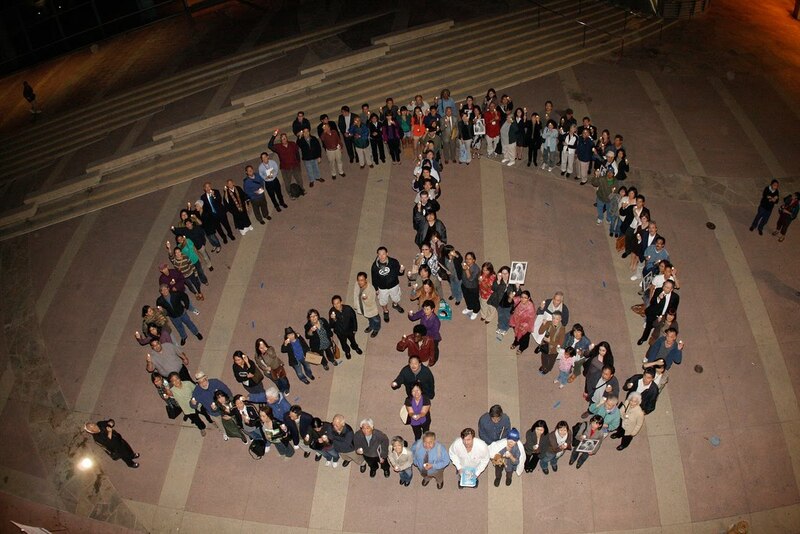 At the end of the program, David Monkawa organized all of the participants into a PEACE sign symbolizing our support for Muslim Americans, religious freedom, understanding, tolerance and calm. Cause that's what it's all about.